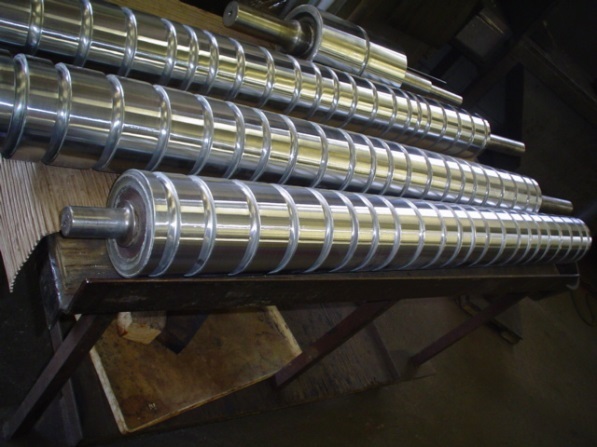 HHC is a versatile company, suited to meeting the challenges of diverse industries that require roll remanufacturing and coatings. Recent breakthroughs in ACT (anode cell technology) and PS2 (plating solution purification systems) at HHC are allowing us to produce the highest quality coatings while driving down our pricing to clients. 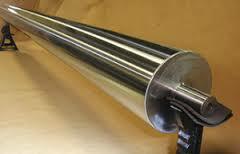 This, in turn, has increased our volumes of roll remanufacturing as well as new roll coating. The combinations of success continue to support more innovation, across the board price decreases, quicker turn around, and the highest quality products. 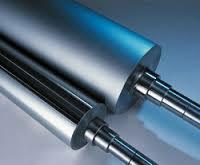 This creates a win-win situation for anyone with roll repair needs or new roll coating needs. *See below for additional information on the roll types HHC supports. 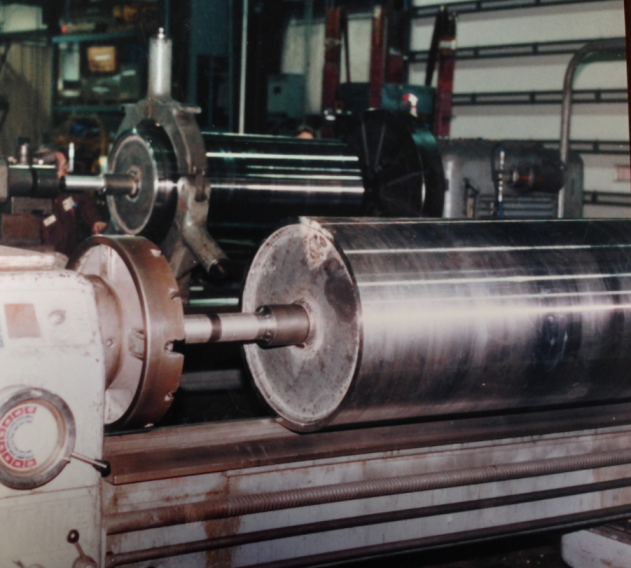 Our HHC roll remanufacturing program assists customers in establishing preventative maintenance avenues. We provide digital pre-inspection reports as well as outgoing reports and internal dynamic balancing. 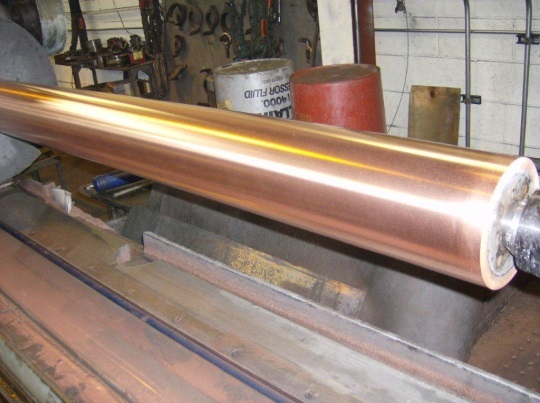 We offer tight tolerances on run out and concentricity, wall thickness measurements, coating thickness reports, profile reports when necessary, pressure testing, and dye penetrant testing. Our journal repairs are serialized and numbered to correlate with our reports. SAP, PO, and the SN# are all collected in the reporting system. 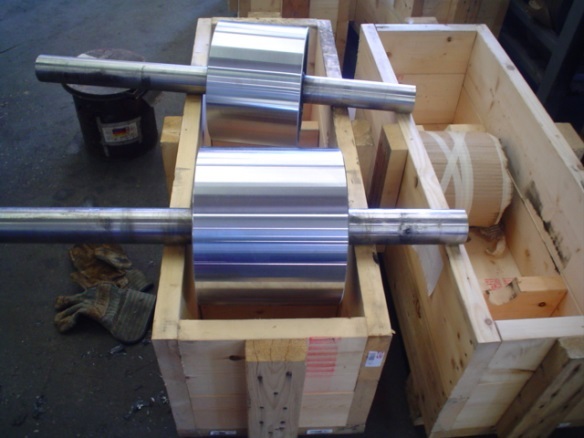 We also provide head plate plating and box and crate building with readable identification. All of these reports are attached to the rolls inside the box and emailed from customer service to you, our valued customer. 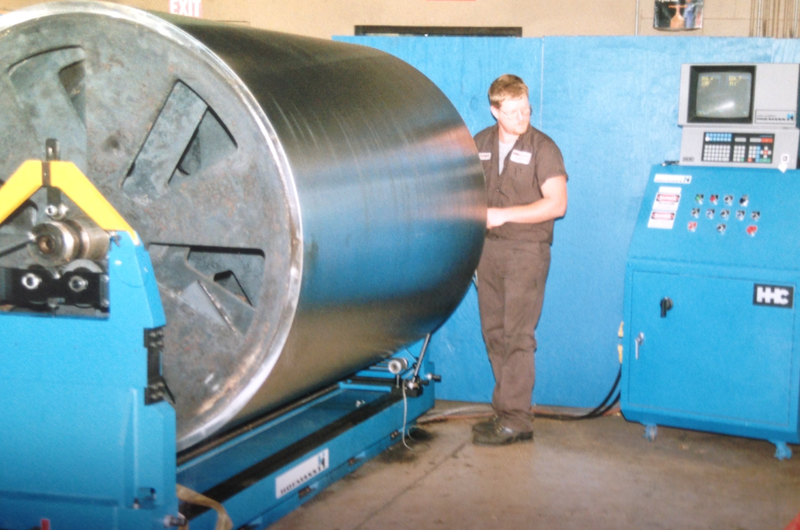 Asphalt Shingle Manufacturing — Accumulator rolls, coater rolls, smoothing rolls, applicator rolls, granule rolls, mule rolls, slate drums, sand drums, press rolls, cooling rolls, loop rolls, lam rolls, pull rolls, lam press rolls. Click here to request a quote for your project. HHC is blessed to utilize Corporate Chaplains of America and C12.